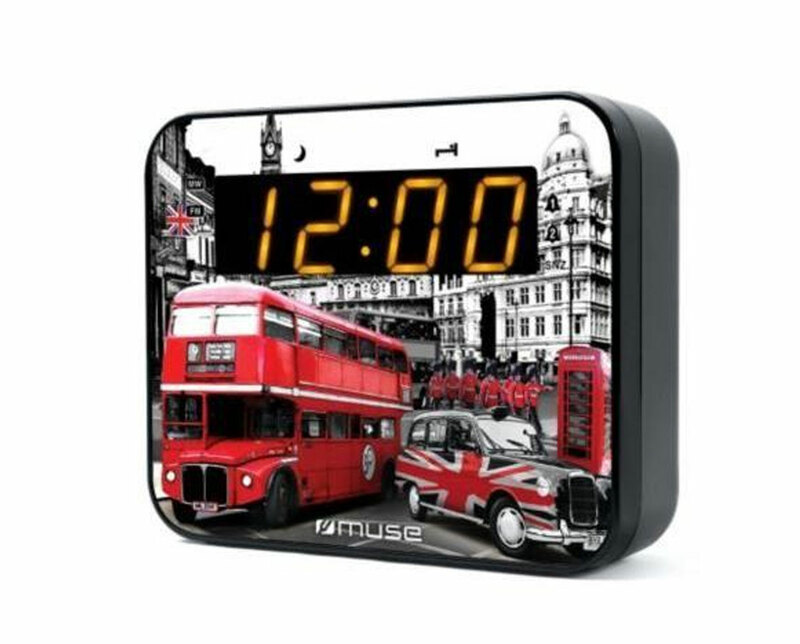 Discover on cPrestige an unique collection of Alarm Clock accessories. What better way to wear your stuffs. At school, in college, but also for all daily trips, our bags and accessories will help you to carry your things. Whatever the season !